With years of experience in the industry, Quick Auto Insurance Agency takes pride in providing you with the right policy for your needs. 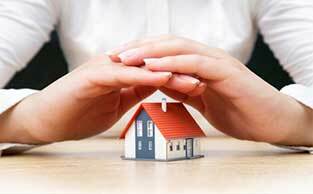 We write auto, home and business insurance policies for our clients in Huntington, Huntington Station and the surrounding communities. We provide the same brand insurance policies you know at prices lower than you would expect. Specializing in ALL types of coverage, we'll give you the right policy at the right price. 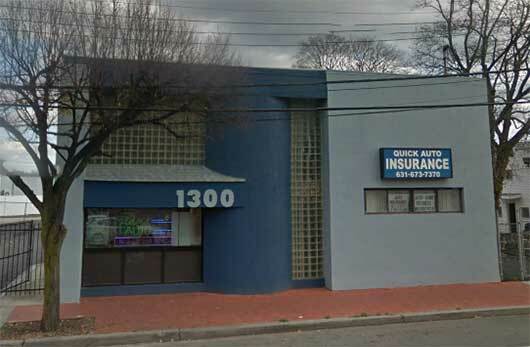 Quick Auto Insurance Agency in Huntington Station, New York, is a proud independent broker offering all the insurance you need in one convenient location. We represent many well-known and trusted providers, we do the shopping and price comparisons for you, so all you need to do is select a policy that best suits your needs. Contact our insurance agency to request a quote for coverage that won't break the bank. Your vehicle is one of the biggest investments you'll make in a lifetime. Protect it properly with auto insurance from Quick Auto Insurance Agency in Huntington Station, New York. 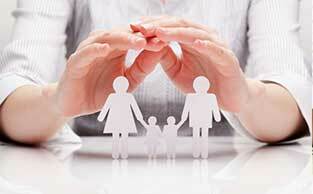 For your convenience, we also offer other personal insurance policies, such as flood, umbrella, home, and more. 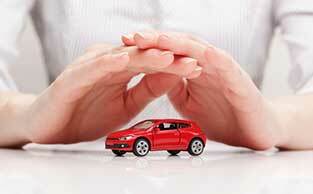 Feel confident knowing your vehicle is protected on the road with the right auto insurance policy. Simply stop by or give us a call, and we'll provide you with immediate coverage. No driver is ever refused. 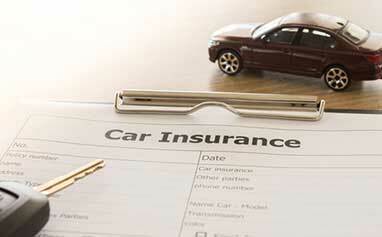 Auto insurance policies are also available for commercial vehicles. Don't forget to ask about our discounts, including defensive driver discounts, good driver discounts, and multiple policy discounts. Our quotes for Commercial Auto Coverage are extremely competitive. Our experience includes providing policies for all types of business owners and their vehicles whether for landscaping, heavy equipment, heavy & light duty trucks, fleet owners etc. Contact us to protect your most valuable possessions with auto and personal insurance from our agency. Laura Petriccione's experience at Quick Auto providing insurance to local business owners means your needs can be taken care of efficiently & economically. She works with small business owners from start -ups to more established businesses. Call or drop in to discuss your business insurance needs. Quick Auto Insurance Agency has provided exceptional insurance services to residents and business owners in Huntington for over 25 years. Relying on her extensive business, marketing, real estate and advertising background, Laura Petriccione is able to match the needs of her clients with the best insurance policies available. Not being limited to one carrier affords this agency the ability to find the right policy for every situatio and need. While initially focused on providing assigned risk auto insurance when established in 1991, as the client base grew so did services offered. Today a full line of insurance products from Auto to Home to Business are provided. 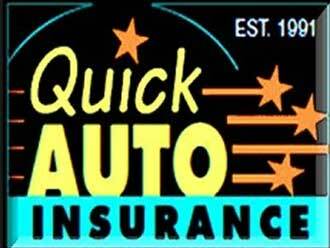 Quick Auto Insurance Agency provides the BEST Coverage at the BEST rates! Her personal touch and face to face meetings with clients new and old allows her to get to know each customer. Her storefront on New York Avenue is a local landmark. She knows all aspects of the insurance business which makes her a "hands-on broker", always researching discounts for her clients. Personal service is a staple of the agency. Call 631.673.7370 for ALL YOUR INSURANCE NEEDS. Contact our insurance agency in Huntington Station, New York, for unmatched service and budget-friendly coverage. Located within walking distance of the Huntington Train Station, one mile from the Huntington DMV. Our customers extends from Nassau County to Eastern Long Island. 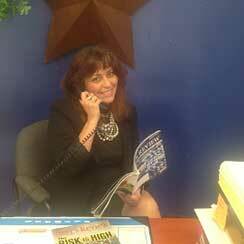 Visit our insurance agency at its location in Huntington Station, New York, and let our agents help you. At our agency, we understand the need for additional financial information and the importance of knowing the costs before requesting service. We are happy to offer a quote on any of our services. © 2018 Quick Auto Insurance. All rights reserved.